We&apos;ve been super busy this week adding lots of highlights of the very best cheap TV sales. TV prices on some fantastic Ultra HD 4K TVs have been dropping nicely in recent months in the UK. We&apos;ve got you covered if you&apos;re looking for TV deals in the US too. We&apos;ve tried to find something for everyone here. So we&apos;ve got you covered for multiple size categories and we&apos;ve looked at both ends of the pricing scale so you can get a cheap TV on a low budget, or you might find a higher quality set for a lower price than you expected – although those super new 8K models aren&apos;t coming down any time soon. 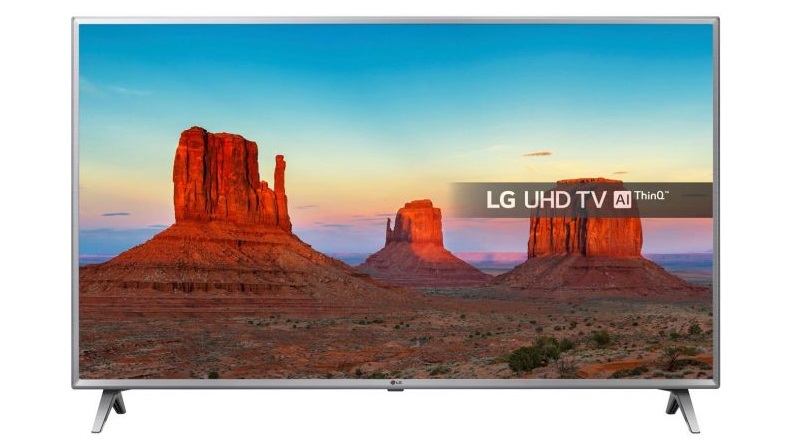 Not to worry though, as some of these HDR 4K TV deals will make your jaw drop. And with the bleak weather and long nights doggedly sticking around and your Netflix watch list getting longer and longer all the time you may as well settle down for the rest of winter and enjoy them with a lovely TV. Netflix, Amazon, Sky TV and the like are all increasing their 4K content too so you won&apos;t be short on Ultra HD content to watch. 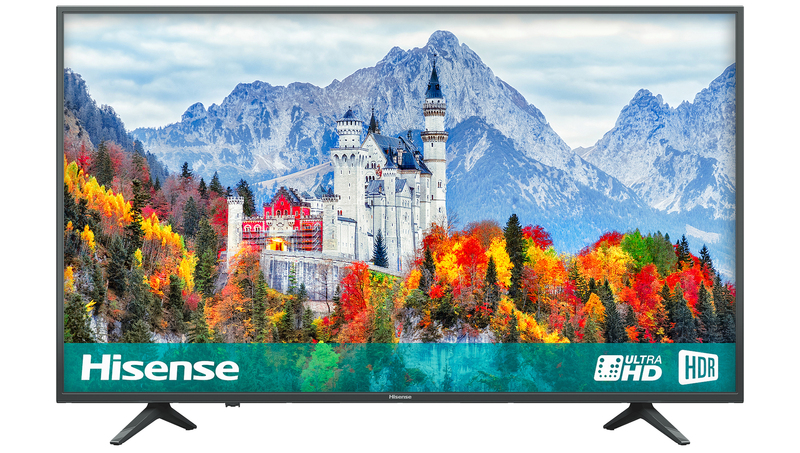 We keep our eye on the latest TV deals throughout the year, so we&apos;re poised to find you the best price whenever the need to replace your old TV arises. We&apos;re fully behind the 4K TV movement too as a competitive market has seen prices reach affordable levels much quicker than when HD tellies first came around. One look at the prices below and you&apos;ll see what we mean. So much so, we&apos;ll rarely even mention regular HD TVs here seeing as Ultra HD TV deals are so cheap today. We&apos;ve split our carefully curated 4K TV deals into different size categories immediately after our pick for cheap TV deal of the week. Whatever your budget, we&apos;re sure we can find something for you. Note: all of our selected TV sales highlights are for 4K/Ultra HD TVs and include a built-in freeview tuner as standard. Pretty much every deal comes with Smart TV functionality built-in along with HDR technology. If they don&apos;t, we&apos;ll clearly mention it. Not found the right cheap TV for you today? Or maybe you&apos;d prefer to directly browse the TV sales at your favourite retailers instead of our highlights of the best cheap TV deals? We&apos;re updating this page on a regular basis, so you may have better luck another day. If you want to take a look for yourself now though, here are the direct links to a the full collection of TV sales at multiple stores. 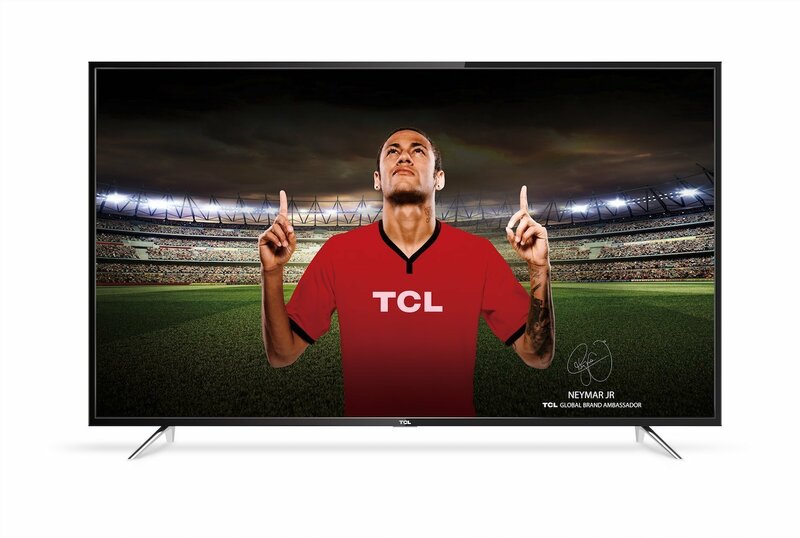 If you&apos;re after more seriously large TV deals, we should warn you, they don&apos;t come cheap. 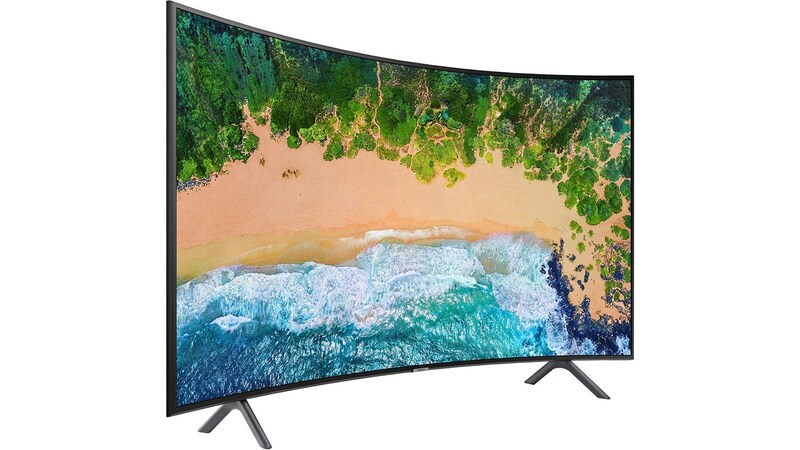 However, if you want to see some more large screen TV deals -we&apos;re talking about 65 to 85-inch TVs- we&apos;d recommend heading over to AO.com, John Lewis, Currys and Amazon as they seem to stock more models than most UK retailers.